Great double lot at the corner of Parkway Dr. and Mexico Dr. The property has a gentle up-slope and almost 200 feet of road frontage. 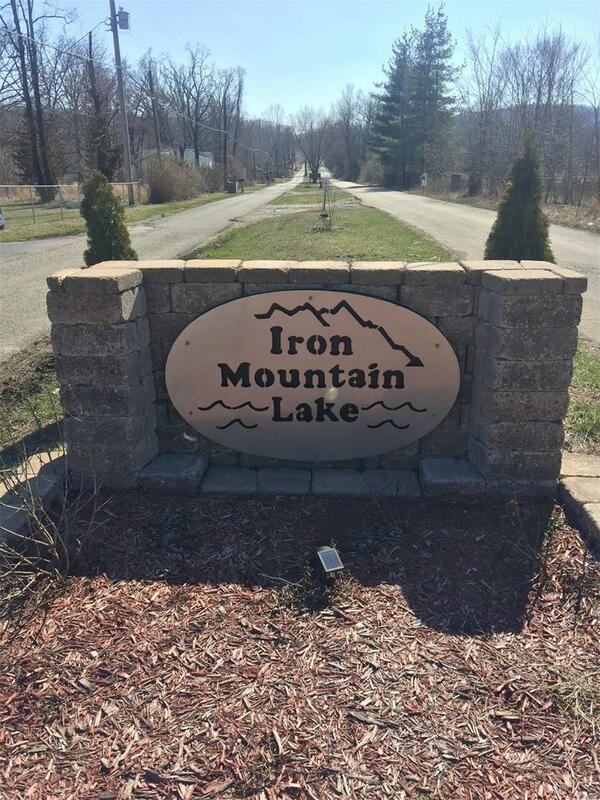 The land is wooded and is ready for you to develop or just keep it to have access to Iron Mountain Lake. Lots 2313 & 2314 with almost a half acre of property, lot dimensions are approximately 100 X 197. This land is priced to sell.